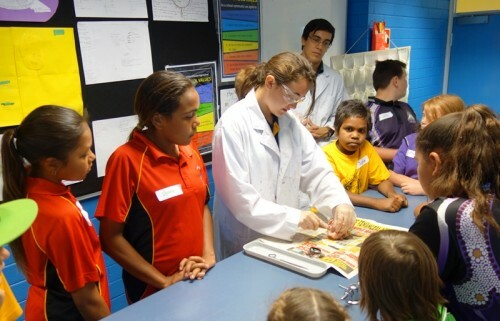 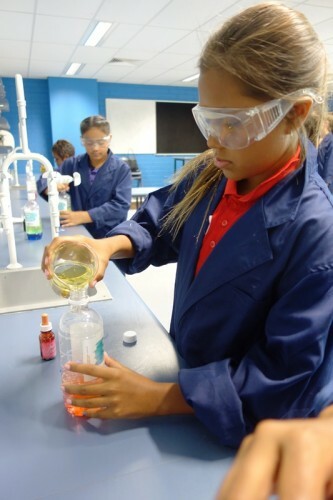 The Pilbara Education Partnership’s Academic Enrichment Program was held at Hedland Senior High School. 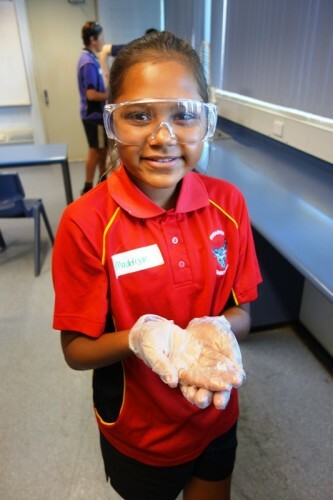 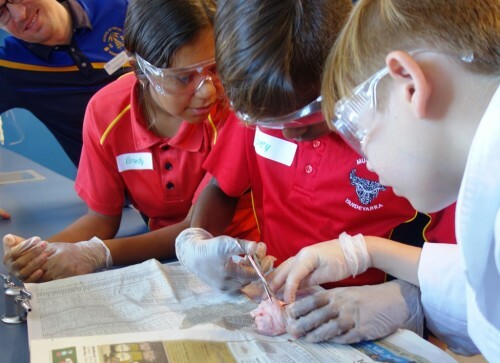 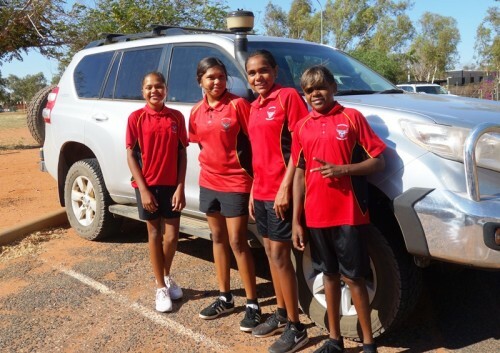 Students from across the Pilbara met in Hedland to participate in six Science, Technology, Engineering and Maths (STEM) challenges over two days. 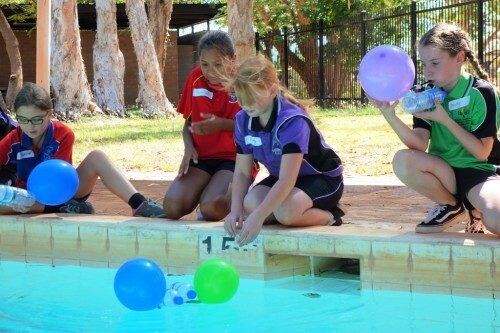 Students from all schools worked in pairs and small groups to explore using Ozobots and racing cars using Little Bits. 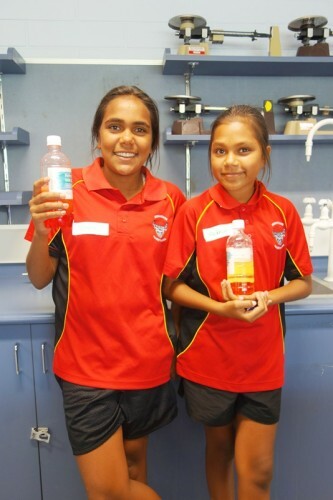 Students also created their own ‘extending grabber’, lava lamps and a balloon powered boat. 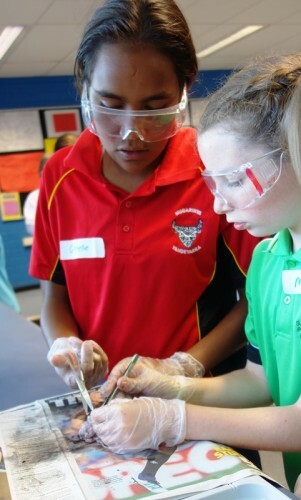 The highlight for many students was participating in an eyeball and heart dissection in the science lab! 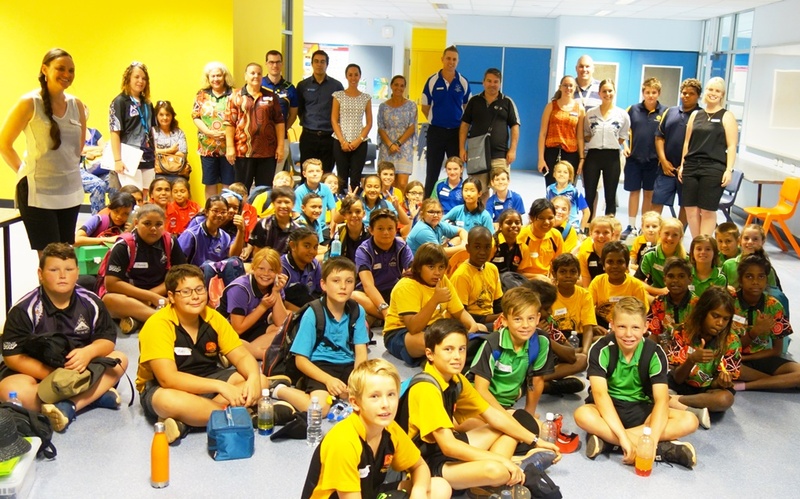 Thanks to everyone involved for another great year with many new experiences!